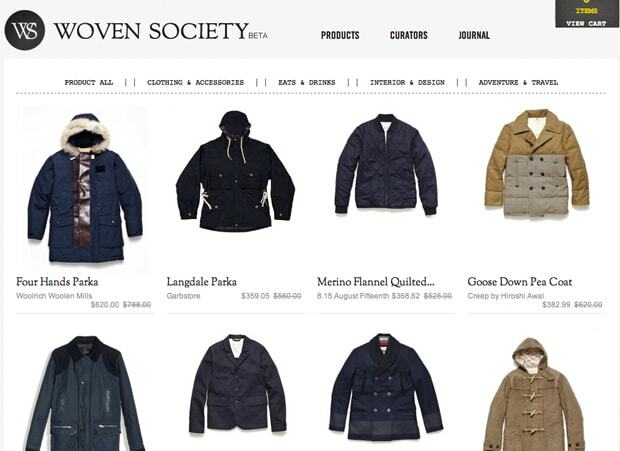 Before it becomes brick outside and Jack Frost bites off your nose, you might want to pick up a jacket at Woven Society. To help you gear up for the season the new luxe shop if offering up to 50% off it&apos;s entire outerwear until 11:59pm on Sunday, December 18. So break out your wallets and browse through the sale here.